Amateur scientists look at the Nintendo 3DS with a microscope to figure out how it works, and then blast it with microwaves. We've all been hearing about the wonders of the glasses-less 3D of Nintendo's new handheld - and some of us have partaken of its nausea-inducing images - but I never considered taking a close look at the screen to see how the effect was achieved. 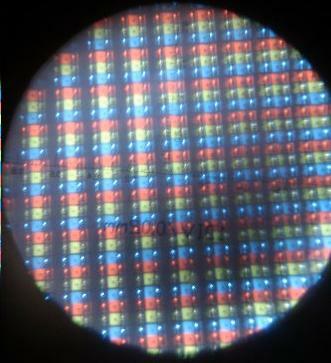 Peter Silk from Nukezilla did though and even snapped some photos of what the 3D screen looks like under a microscope. What he's discovered is the parallax barrier that essentially only allows one eye to see certain pixels while the other is presented with different pixels. 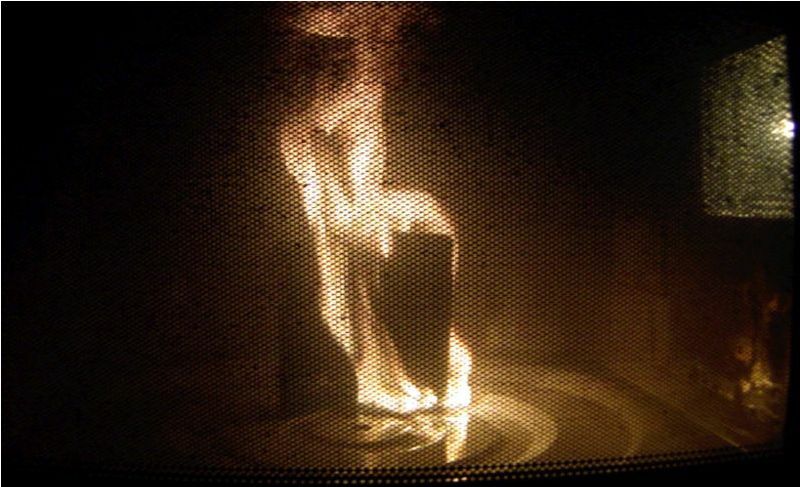 Your mind then interprets the two images to be one 3D image, because that what it does with your two eyes normally. Neat stuff. 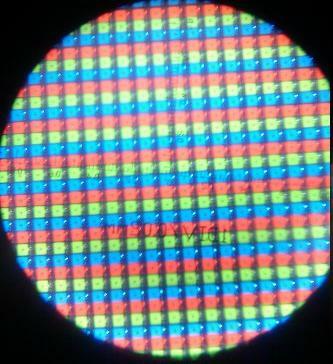 Check out the first two pictures to get a glimpse of what the 3DS display looks like under a microscope. But what's that fire all about? Well, that's the other experimental direction one could take. 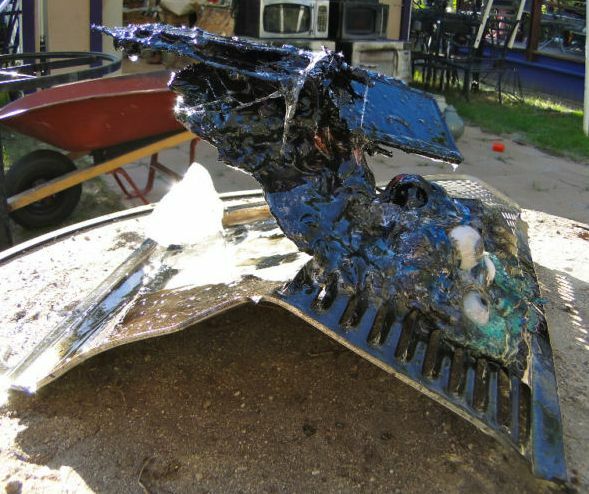 The Dovetastic Microwave Theater is a youtube channel where a weird guy wearing a gas mask puts electronics into a microwave in his fancifully decorated backyard. The mad scientist with high-pitched voice act might be trying too hard, but there is something mesmerizing about watching his brand new 3DS get fried in a microwave oven. "It's game over for the Nintendo 3DS," the crazy dude says after frying it for 99 minutes and 96 seconds. Dovetastic aka Kenny Irwin - the guy who records and edits the videos all while plays=ing the crazy doctor presumably - is even trying to sell a sculpture (?) 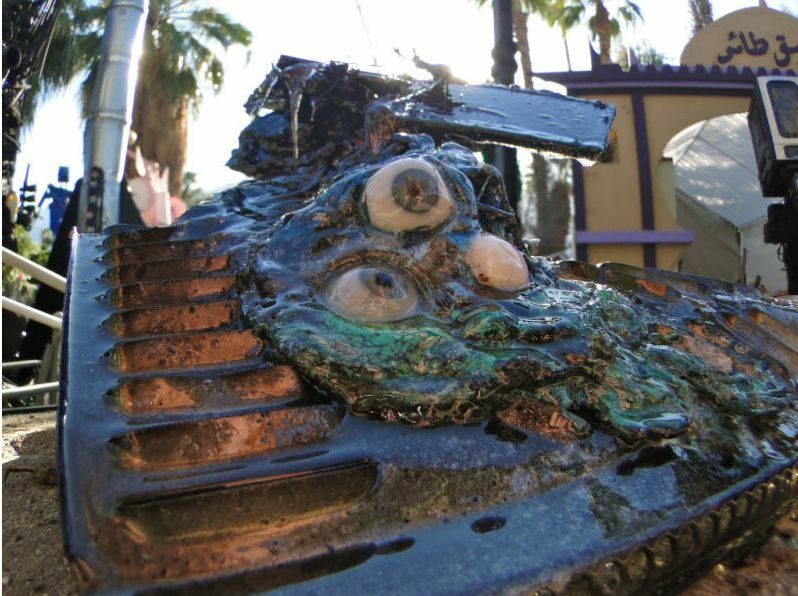 made with the remains of the 3DS after it was melted down. Head on over to ebay if you have a spare $1,000 to blow on an ugly reminder of American consumerism.